Free Case Evaluation. California Cases Only. "Thanks for being my attorney and a friend, too." "Thank you for recovering my money quickly and effectively"
Fraud, theft and embezzlement affects individuals and institutions of every kind. The key to our success in this area of the law is the swift and effective use of pre-judgment orders, formally known in California as “Right to Attach Orders” and “Writs of Attachment”. Although not widely recognized, California law permits a victim of employee theft (or any theft) to immediately file a lawsuit against the thief and IMMEDIATELY FREEZE HIS OR HER ASSETS. 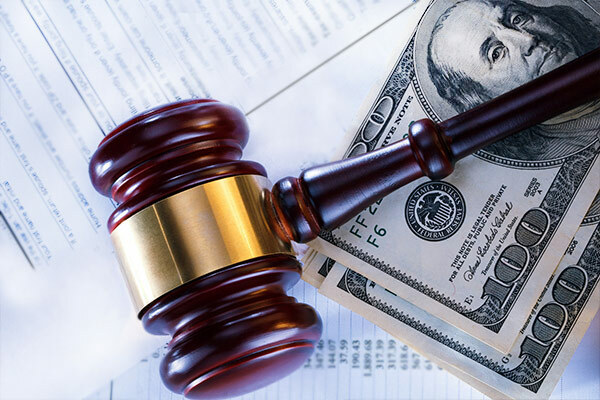 California law provides special remedies for those who are owed money. You may have the right to begin seizing the assets of a defendant as soon as you have a lawsuit. 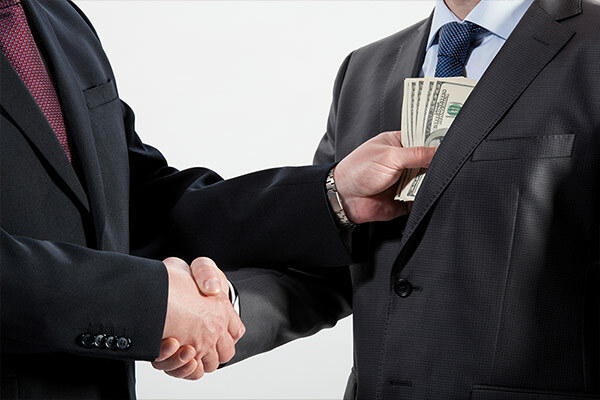 Fraud, theft and embezzlement affects individuals and institutions of every kind. The discovery that a trusted employee, bookkeeper, accountant, business partner or trustee has stolen often leaves the victim wondering where to turn. Our firm has assisted for-profit and non-profit institutions, individuals, churches, small privately held companies and a public Fortune 200 company, recover their money quickly and cost effectively. 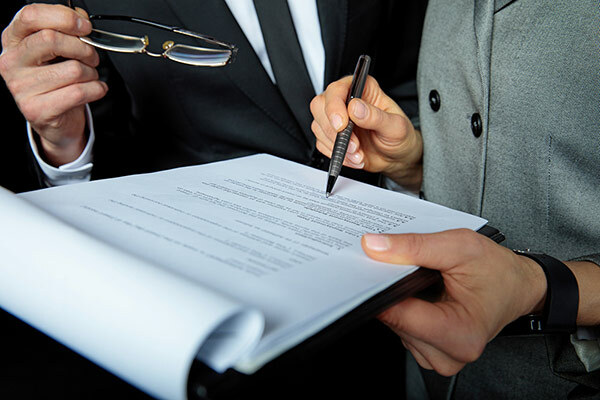 The key to our success in this area of the law is the swift and effective use of pre-judgment orders, formally known in California as “Right to Attach Orders” and “Writs of Attachment”. Right to Attach Orders and Writs of Attachment permit a party to a lawsuit to immediately have the assets of a defendant seized by a Marshal or Sheriff. 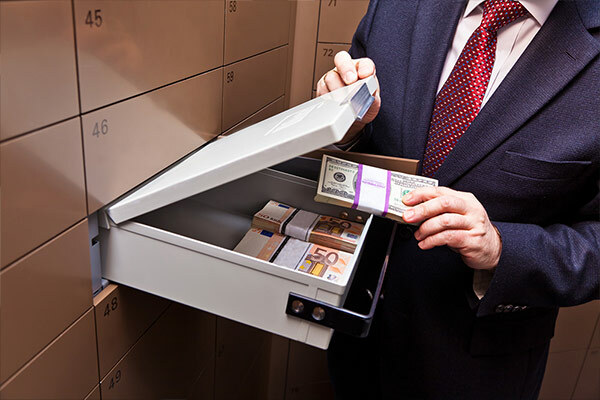 Assets subject to seizure include savings accounts, checking accounts, stock or brokerage accounts, and accounts receivables. Liens can be placed on real property. The seized assets are held by the court. As a result, the perpetrator is denied the ability to dispose or hide those assets and they are available to compensate the victim. Because these orders are so powerful, they are only permitted to be used in limited types of cases. 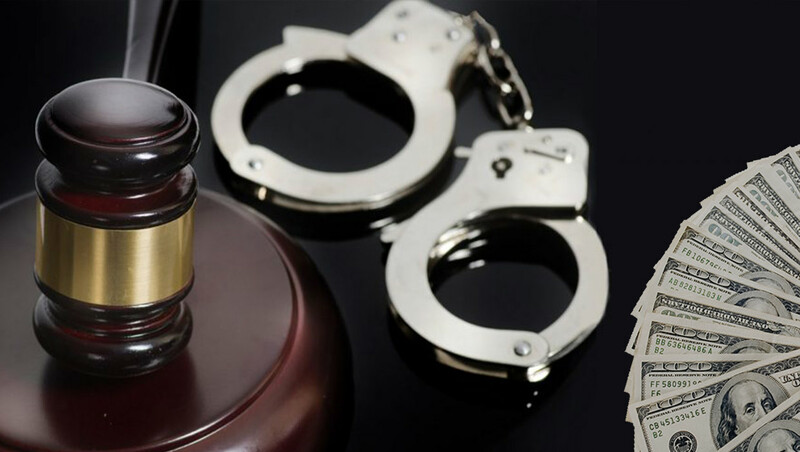 Our firm has decades of experience in applying these orders to cases involving fraud, theft and embezzlement and quickly seizing assets of a perpetrator. While a police investigation might take months, we have been able to successfully obtain orders for seizure within days. 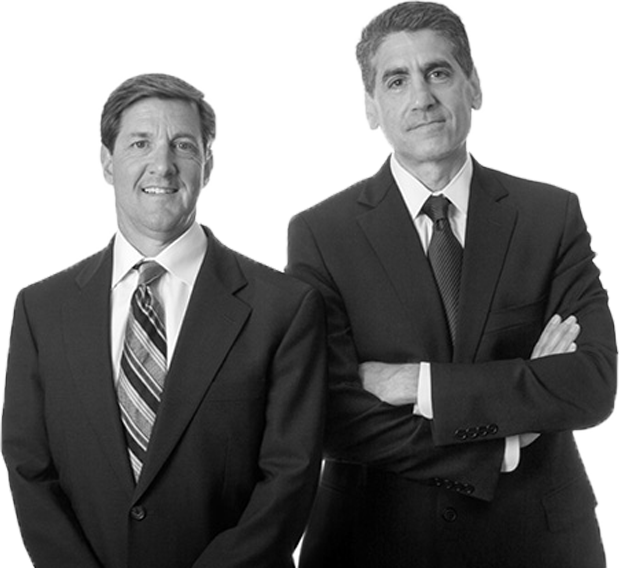 Contacting Kirk & Toberty can mean the difference between fast and efficient recovery of the stolen funds, or years of frustration and loss. While we cannot guarantee that past results are an indication of performance in any particular case, retaining an attorney specifically skilled in this area is the key to a favorable outcome. We have successfully argued for and obtained temporary restraining orders and writs of attachment against defendants’ assets without any notice to the defendant. See our sample Case Results. 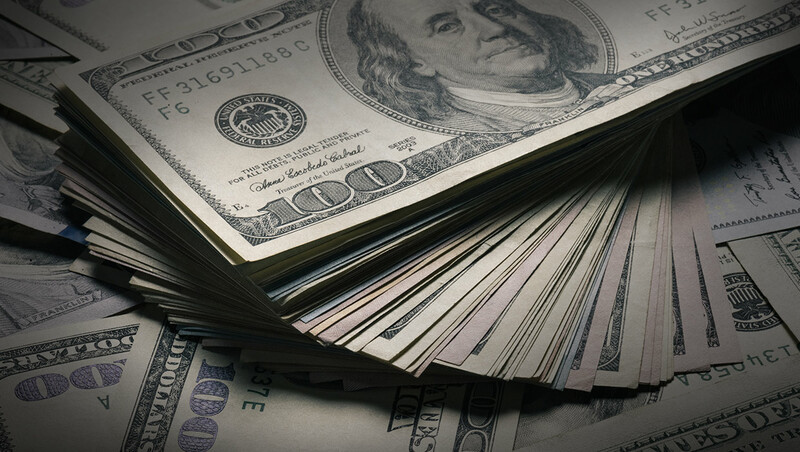 If you have been the victim of a crime, you may have obtained a restitution order requiring the defendant to repay you thousands of dollars. Often the courts will only require the defendant to make small payments on the amounts you are owed. What you probably do not know is that you are entitled to seek collection of those amount on your own. Collection proceedings can include garnishing wages, levying on bank accounts, and seizing real property assets. You are also entitled to reimbursement for any attorney’s fees you incur in seeking collection. This is a highly technical and poorly understood area of the law. You need an expert. Contact Kirk & Toberty today.